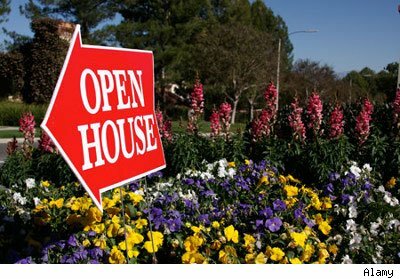 There’s nothing quite like the lure of an open house sign. Granted, you might not be in the neighborhood (or tax bracket) for many of these outstanding properties, but there’s still plenty to admire — even from the comfort of your swivel chair. From coast to coast, and everything in-between, we lay down the welcome mat at some of the most enticing open houses in the nation. So wipe your feet at the door and scroll right on through. 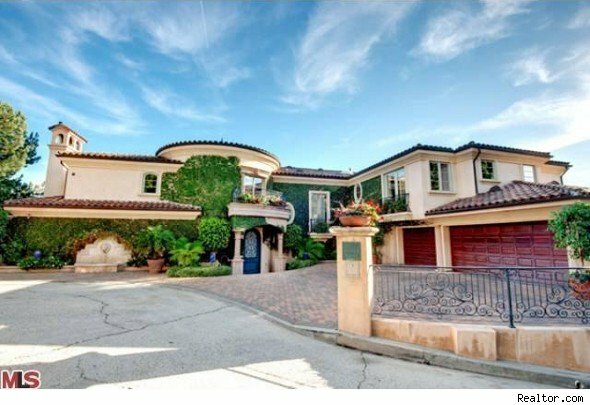 Property details: Despite being located above the always-glittering Sunset Strip, this stunning, 8,644-square-foot Mediterranean villa will transport you to the peaceful hills of southern Italy. The gorgeous home boasts a natural setting and ocean panoramas from almost every room, and features intimate terraces. Outside, you can enjoy an outdoor entertainment area and pool, perfect for soaking up the California rays. Inside, you’ll find five bedrooms, eight bathrooms, a theater, library, gourmet kitchen, and even a dance studio! No doubt, this stunning home will make you want for nothing. Property details: Though this beautiful, two-story contemporary residence is situated on happening Michigan Avenue, it is “remarkably quiet” and private. Located in a historic building overlooking Grant Park, the stunning home features three spacious bedrooms, four bathrooms, a gourmet kitchen and a formal dining room that’s perfect for entertaining large parties. 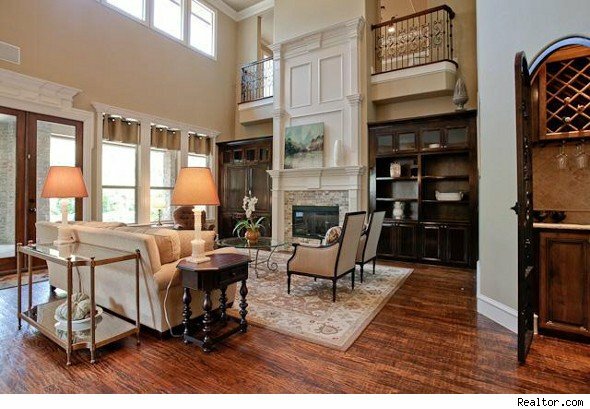 We love the glossy hardwood floors and soaring, 14-foot-ceilings. See more Chicago homes for sale. Property details: Described as a “hidden jewel,” this exquisite, 4,364-square-foot home is a true rare find: a fusion of the old and new. Flanked by lush, beautiful greenery, the five-bedroom, five-bathroom home boasts modern luxuries with traditional features like wrought-iron decor throughout and a handsome wooden staircase. We love the huge deck surrounding the saltwater pool and spa. See more Dallas homes for sale. 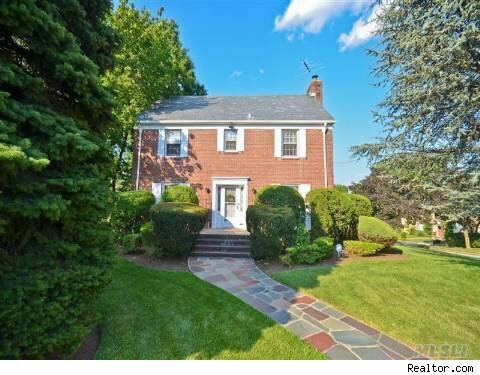 Property description: This charmingly pretty, five-bedroom, three-bathroom home in New York City’s borough of Queens is set on a lovely, high lot with a gentle slope. The picture-perfect home boasts a beautiful sun room, wooden floors, a fireplace, plenty of windows (so you can admire your sprawling lawn and trees), plus a stunning deck with (more) great nature views. We love the splashes of color throughout this home in the Jamaica neighborhood, and its elegant center hall. Perfect for growing families! Property description: This quaint, California-style bungalow is located on beautifully tree-lined South Douglas Street. It boasts red oak hardwood flooring throughout, brushed nickel fixtures and a massive backyard that’s professionally landscaped with a large natural stone patio (hot tub included!). But it’s not just a pretty face — this home features an incredible eco-friendly gourmet kitchen with custom Lyptus cabinetry, Cesarstone quartz countertops, Grohe fixtures, and top-of-the-line appliances including the Thermador DualFuel Range. Perfect for those who like a home that’s easy on the eyes and the earth. 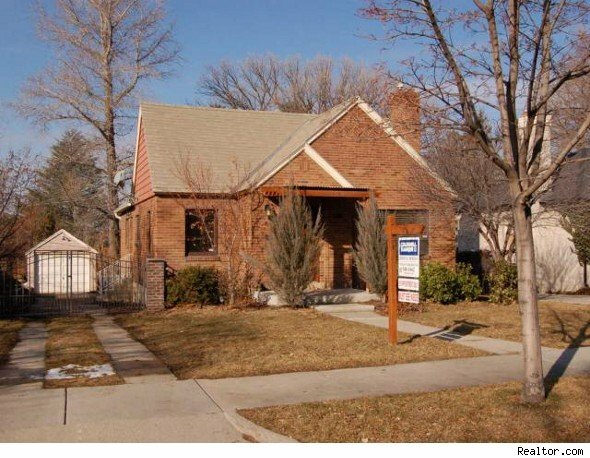 See more Salt Lake City homes for sale. Property description: This beautiful home, situated on the picturesque Lake Minnetonka peninsula, boasts a timeless coastal design with an open floor plan and panoramic waterfront views from every single room. A hundred feet of lakeshore flanking two sides of the property offer unmatched sunrise and sunset vistas. 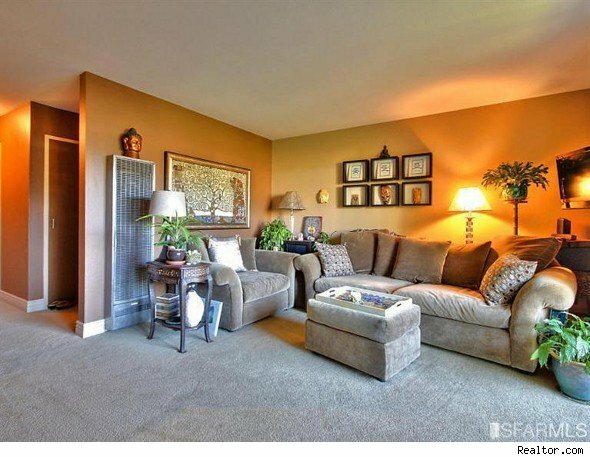 Boasting 4,125 square feet, four bedrooms and two bathrooms, the home is spacious yet cozy. See more Orono homes for sale. Property description: This gorgeous second-floor co-op offers the best of both worlds: It’s nestled in a leafy, tree-lined area, yet it’s centrally located. In fact, it’s just steps away from the hottest restaurants, bars and some world-class entertainment, including Yoshi’s Jazz Club, Davies Symphony Hall, and the opera house. Offering two bedrooms and one bathroom, with a spacious, west-facing deck (perfect for outdoor entertaining and parties! 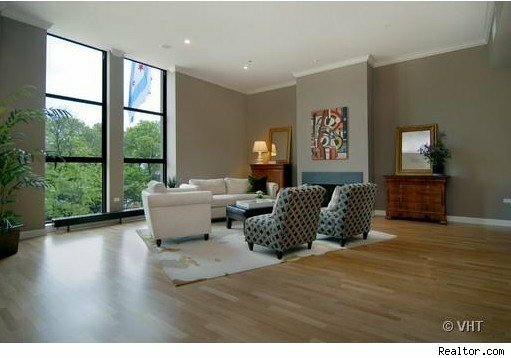 ), this home is perfect for couples or young professionals who want to be close to the action.